Elevate is the student ministry of Living Word Church located in Houma, LA. This dynamic ministry targets students in grades 7-12. Teenagers from all over the city gather every Wednesday night at 7PM at the Lighthouse, our very own youth center. Our greatest desire and the focus of all our efforts is to make disciples of our amazing savior, Jesus Christ; SERVE GOD, SERVE PEOPLE. 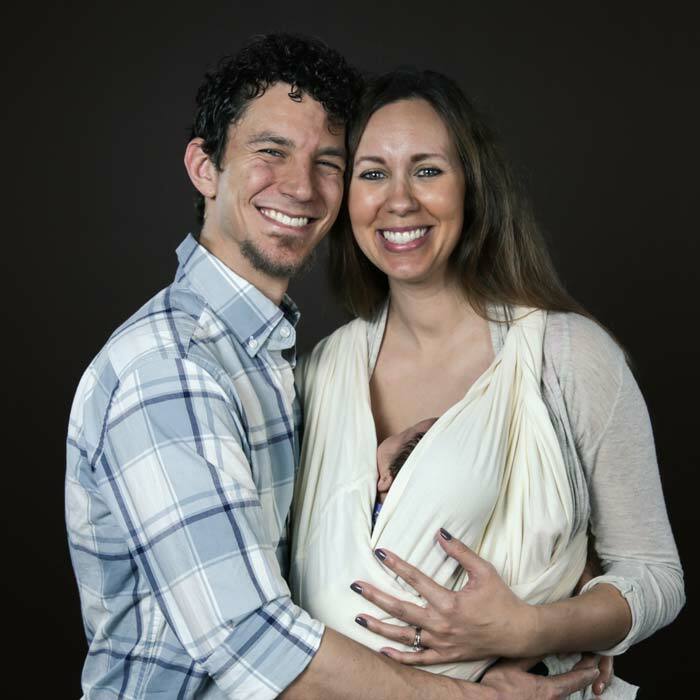 Elevate Student Ministry is led by Youth Pastor, Dominick Farone and his wife Jacqueline. We also have an amazing group of volunteers who selflessly donate their time and service on Wednesday nights and for all Elevate events.